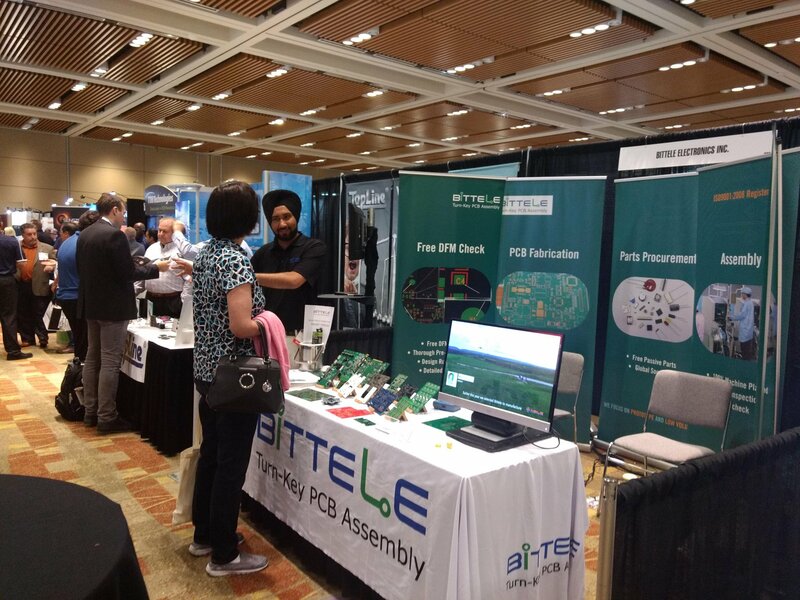 Bittele Electronics, a leading contract PCB assembly company with clients from all over the world, will attend PCB West 2019 in Santa Clara, CA at booth No. 411 on September 10, 2019. It will offer attendees an overview of the company and its highly effective design for manufacturing (DFM) processes, as well as will provide consultations to prospective clients. Bittele's PCB manufacturing specialists will be available to address any questions regarding PCB assembly and fabrication as well. PCB West is a leading PCB industry event that hosts electronics professionals and major vendors from all over the world. PCB West consists of a 1-day exhibition combined with a 3-day professional conference for interested engineers, designers, fabricators, assemblers, managers or anyone involved in the global PCB design and manufacturing industry. PCB West also offers attendees networking sessions as well as technical seminars for skills enhancement and career development.